Ever since I joined the spectacular rap and hip hop Instagram community, the first artist/group I saw people raving about that I hadn’t heard of before were Brockhampton. Being so intrigued to discover something new, I wanted to check out their Saturation series since I began, but just never got around to it. 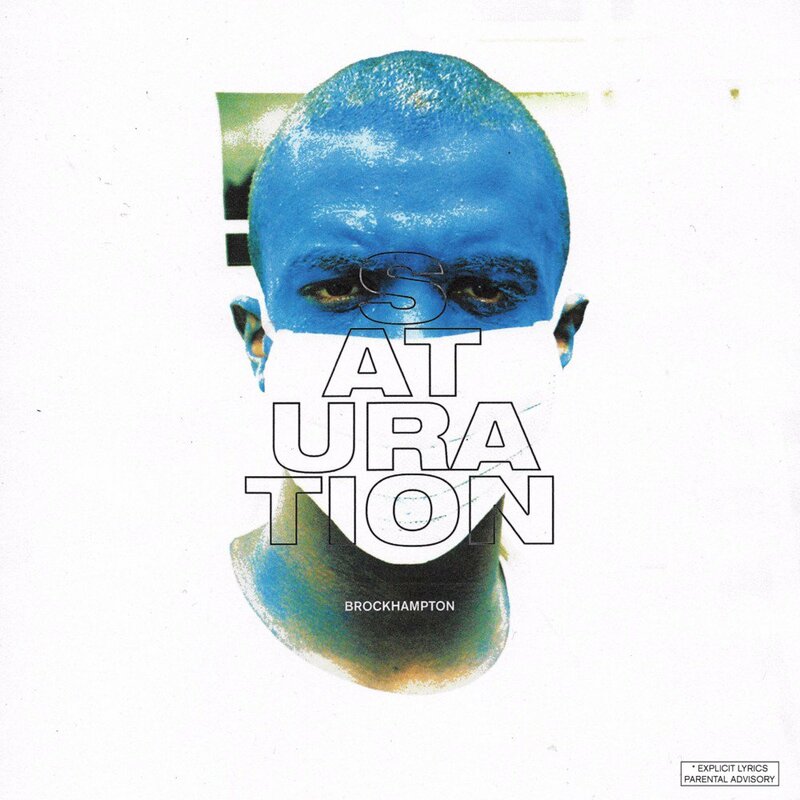 Thankfully now though in my new series, I have finally managed to check out the first entry in the Saturation trilogy and I’m really glad I did. Listening to this was one of the most refreshing experiences I’ve had listening to an album. And what was great about it was that after every song finished, I had no idea what was coming next. What style, what rhythm, what vibe I would be experiencing next. A lot of the hooks in this album are sweet and catchy as hell, whereas the verses are delivered with such coolness and charisma it’s hard to not be impressed. Despite there being no recognisable conceptual theme here, that doesn’t damage the listening experience whatsoever. It feels like a playlist to the best summer of your life. Now I don’t mean that to sound corny if it did, but Saturation does contain all the vibes and criteria similar to having an amazing summer. It’s smooth as hell and incredibly fun, and with some really interesting and enjoyable production and some very diverse yet assured vocal performances, Saturation is a big hit with me and I can’t wait to listen to the rest of the trilogy in my new series.